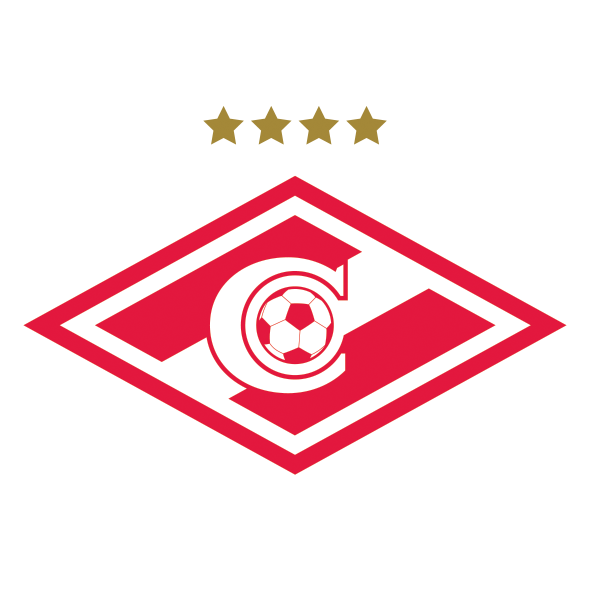 Representing Russia at the Alkass International Cup 2019 is FC Spartak Moscow, Russia’s most successful football team, which was founded in 1922. With a record of ten Russian Championships, it is 83rd in the UEFA club rankings. The Football School associated with the club was founded in the 1930’s, but did not become an official Academy until the 15th of October 2009. The Academy is named after Spartak’s legendary player Fyodor Cherenkov. With over 400 appearances for the club, the fans regard him as the greatest player in history. The academy now runs ten teams, the youngest of which were born in 2011. FC Spartak Moscow Academy brings with them 11 International players.